Ever dreamt of going all the way back to the times of the Communist-era Eastern Europe, behind the Iron Curtain? You’ll have a chance to do so during our full day Bucharest shore excursion! From the Dictator’s Palace, which towers over the city as a permanent reminder of the communist leader’s megalomania to the communist-time apartment houses to the Revolution square, a witness of the downfall of Romania’s dictatorship regime – you’ll follow the trail of one of the cruelest Communist leaders on our private day trip to Bucharest. The drama of the Communist-era Romanian capital becomes even more obvious as you stroll through the Old Town and picturesque avenues of the “belle époque” Bucharest. You’ll be amazed with the old churches, hidden behind the blocks of flats and in the narrow streets of the Old Town, which managed to survive the 20th century’s upheavals. 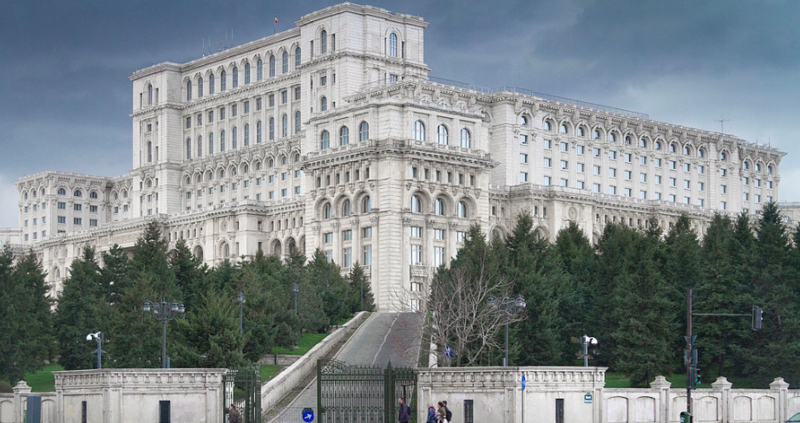 You’ll realize why Bucharest was called “Little Paris” and hear fascinating stories of its past and present.